Even before the Louisiana Purchase, President Jefferson was planning an expedition to explore the land west of the Mississippi, but, as it was not American land, he had little support for it. Once the Louisiana Purchase was complete, however, Congress was willing to set aside $2,500 for the expedition. 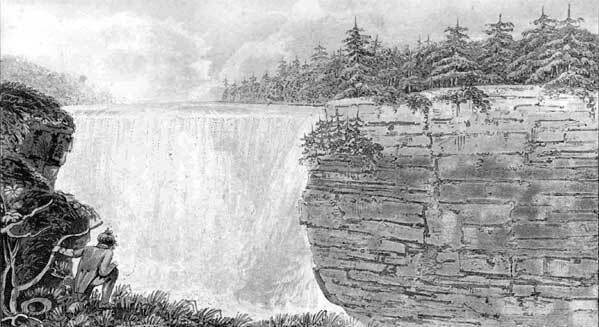 Little was known about this tract of land, and there were hopes that the members the Corps of Discovery—the group of explorers making the journey—would discover amazing new animals and natural resources. Most importantly, it was believed that a passage must exist along the Missouri rivers that would allow boats to travel across the continent to the Pacific Ocean. Such a passage would connect the eastern states to the wealth of the Orient and enable them to import tea, silks, and other valuable items. The Corps of Discovery had two leaders working together. First, Jefferson chose his personal secretary, Meriwether Lewis, who then requested that his friend William Clark join as cocaptain. 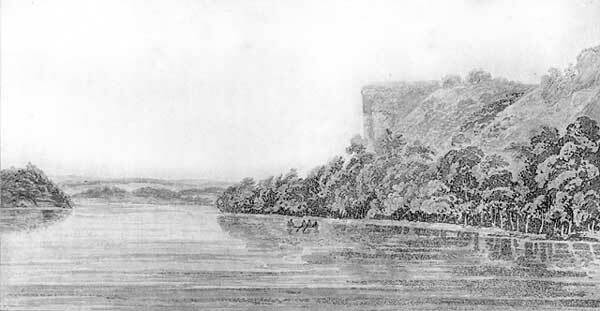 In 1804, the Corps of Discovery set out on the Missouri River. Their mission was to discover a Northwest Passage by which boats could travel from the Missouri to the Pacific Ocean. They were also charged with establishing relations with First, or Native American tribes they came into contact with and cataloging and collecting as many species of plants and animals as possible. On May 14, 1804, the expedition set out from Camp Dubois near St. Louis, Missouri. That autumn, they reached a village of First, or Native Americans where about 4,500 members of the Mandan and Hidatsa tribes lived. 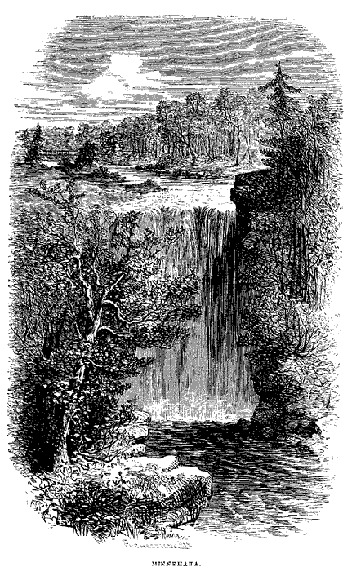 In the spring, thirty-three members of the Expedition continued westward. Over the course of the next two years, the Corps traveled across the Rocky Mountains to the Pacific Ocean, and back. In all, they covered a distance of more than 6,000 miles on foot, horseback, and by boat. It was an extremely difficult journey. They often had to carry or drag their boats and almost starved on more than one occasion. When the expedition returned to St. Louis on September 23, 1806, they had been gone so long that they were presumed dead. They were given a hero's welcome. Although they brought the disappointing news that a passage to the Pacific Ocean did not exist, the information that they had gathered about the land to the west of the Mississippi River, its plants and animals, and the people who lived there was incredibly valuable. One of the main objectives of the Expedition was to find a water passage linking the Missouri River to the Pacific Ocean. Lewis and Clark's Expedition stirred peoples' imaginations and many other explorers and adventurers followed. In some areas the Expedition was traveling in completely uncharted territory. Their maps provided the United States with its first glimpse at what lay in the unknown West.